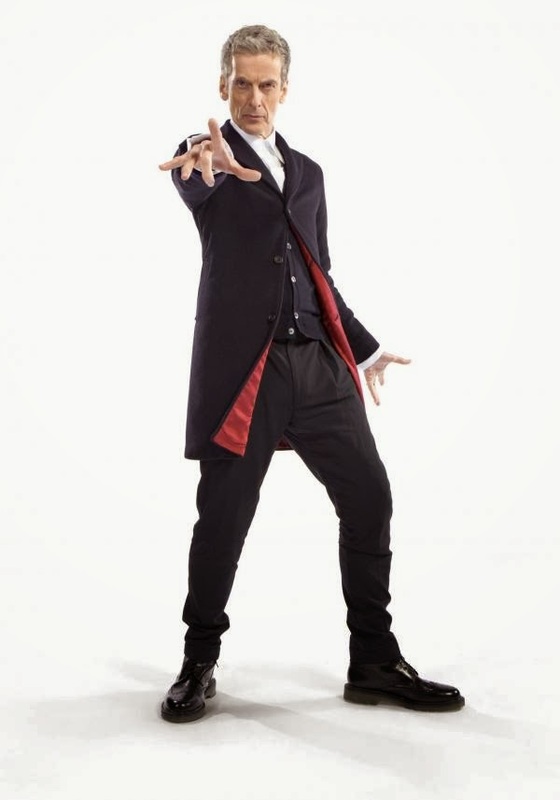 The BBC have released an image of Peter Capaldi's costume. It reminds us of Pertwee. 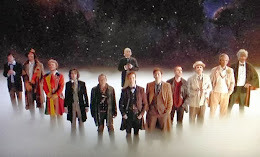 Strange really, as Matt Smith's original costume was very Troughton! WHO AND SMITH PICK UP NTAs! SERIES 8 HAS NOW BEGUN FILMING!